The World Golf Village is the ultimate golf vacation destination in historic St. Augustine, just south of Jacksonville on Florida’s northeast coastline and home to the World Golf Hall of Fame & Museum, the PGA TOUR Golf Academy and the official courses of the Hall of Fame. Take a trip through the history of the game while you tour the hallways of the Museum, take in a movie at the IMAX or take a swing at the Challenge hole. 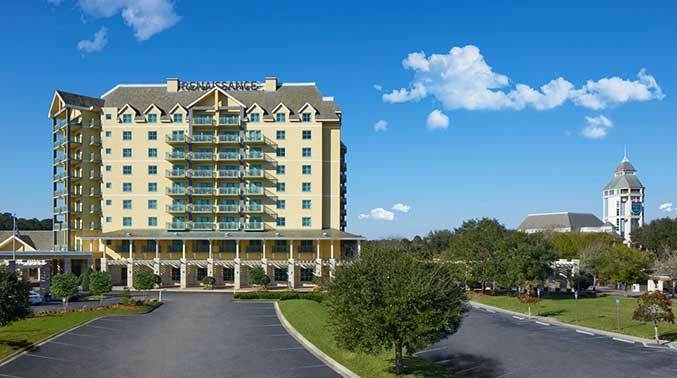 Explore St. Augustine, the beaches and of course play premium golf at the Slammer & Squire and King & Bear. Explore the diverse golf courses in the region from championship courses to seaside golf to premier resort courses that will test your game. Northeast Florida sits along more than 100 miles of Atlantic coastline and features some of the best lodging facilities in the Southeast. View golf courses in the region, course pricing, course specials and book multiple tee times with lodging at the finest resorts and hotels. Northeast Florida features five distinct destinations each with their own championship golf offerings & destination attributes. Looking to play golf at several different courses in North Florida, however, don’t want to spend a fortune doing so? The First Tee of North Florida offers Tour Card’s that are only $99 and gives members access to 11 participating courses throughout the 2019 calendar year for Cart Fee only. A look at the family fun you will find at THE PLAYERS tournament this year. 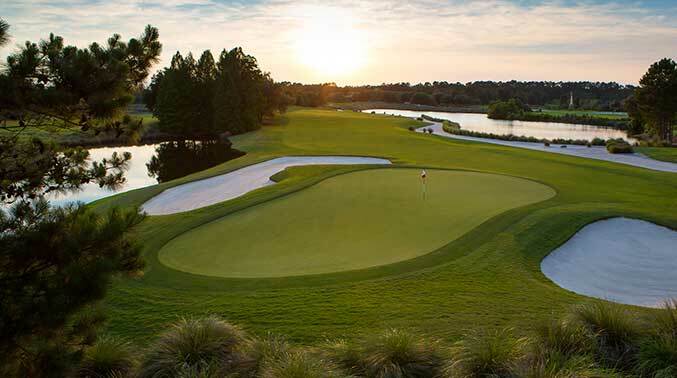 Northeast Florida takes the golfing spotlight as THE PLAYERS Championship returns to TPC Sawgrass March 13 - 17, 2019. 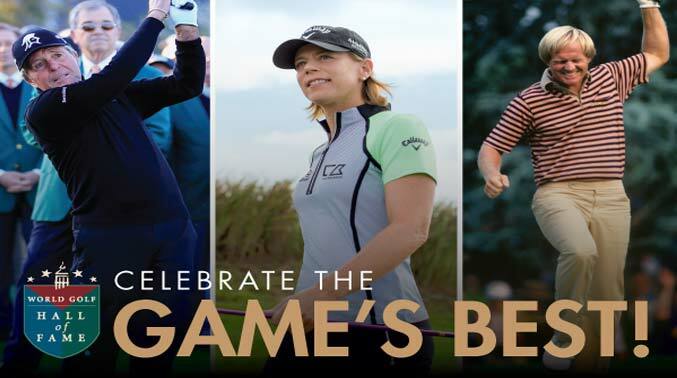 This week of golf features the world’s best players at Pete Dye’s TPC Sawgrass and it is a great event to enjoy together as a family. And with children 18 and under admitted free when accompanied by an adult, there’s no reason not to bring the kids along too. 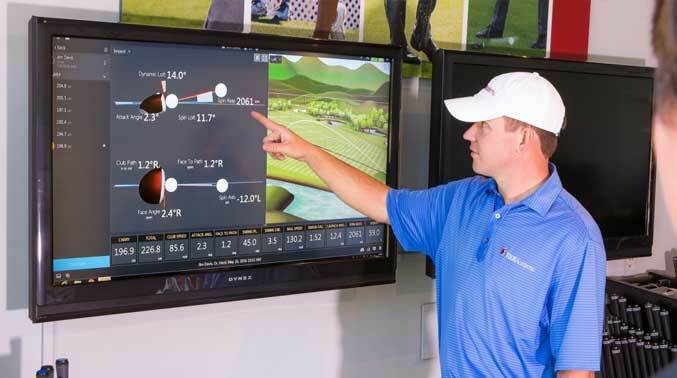 Golf is played best with a trusted golf swing. See what Derek DiStefano, a PGA golf pro at the Golf Club at South Hampton, had to say about improving your swing with these five steps. Planning a golf vacation to Florida’s First Coast comes with new experiences. Take a look at why golf in Florida is not like golf in other areas of the country.